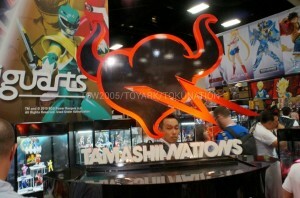 Du 18 au 21 Juillet se déroule à San Diego, aux États-Unis, le salon Comic-Con International 2013. 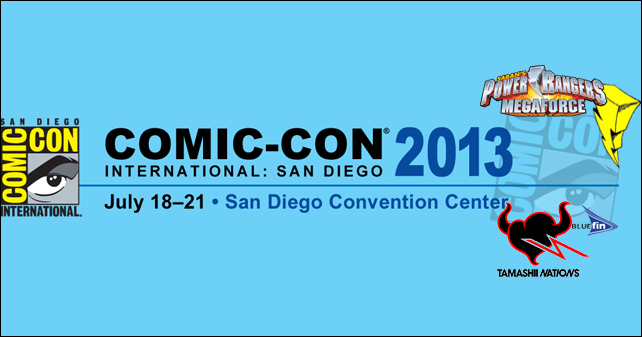 From July 18 to 21 takes place in San Diego, USA, the Comic-Con International 2013 convention. 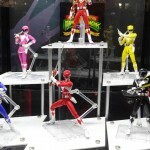 Au sein de cette convention se trouve des stands de Tamashii Nations avec un groupe de vitrines abritant des S.H.Figuarts Sentai. 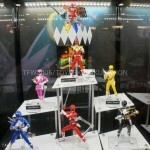 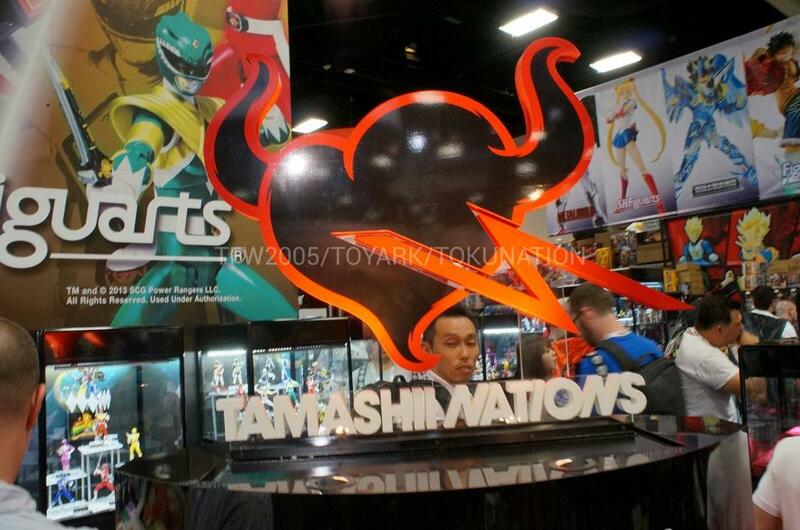 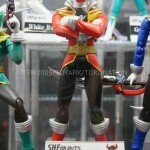 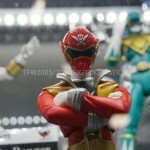 Within this convention is the Tamashii Nations booths with a group of showcases sheltering Sentai S.H.Figuarts. 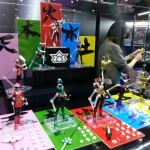 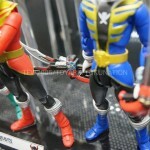 Sont présentes, entre autres, les figurines des Gokaigers (les cinq premiers), HurricaneRed, KibaRanger, BoukenBlack, BoukenBlue et, plus surprenant, Red Hawk et Black Condor, alors que la série Jetman n’a jamais été diffusée aux Etats-Unis. 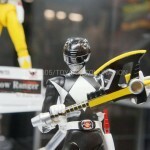 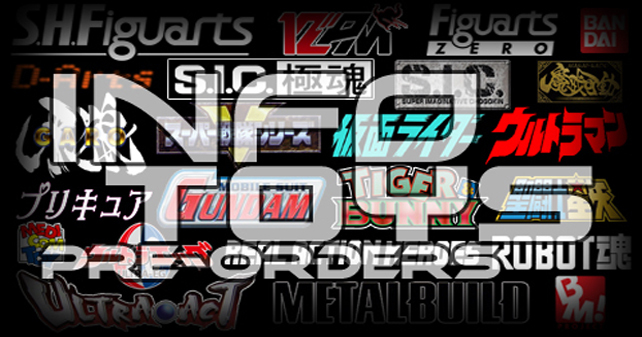 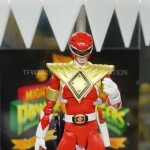 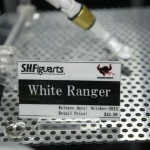 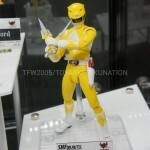 Les S.H.Figuarts de TyrannoRanger, PteraRanger, DragonRanger et Armed TyrannoRanger sont aussi présentes mais elle sont accompagnées, en exclusivité presque mondiale, des figurines de MammothRanger, TriceraRanger et TigerRanger. 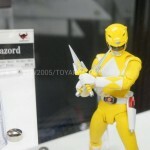 Au rayon des nouveautés, autres que les ZyuRangers noir, bleu et jaune, est également exposé le set regroupant les figurines de Super ShinkenRed, ShinkenBlue, ShinkenGreen, ShinkenYellow et ShinkenPink disposant d’une peinture métallisée (Metallic Coating). 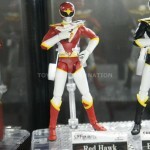 Are present, among others, the figures of Gokaigers (the first five), HurricaneRed, KibaRanger, BoukenBlack, BoukenBlue and, more surprisingly, Red Hawk and Black Condor, while the Jetman series was never aired in the USA. 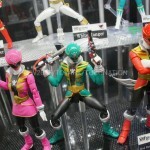 The S.H.Figuarts of TyrannoRanger, PteraRanger, DragonRanger and Armed TyrannoRanger are also present but are accompanied by, almost world exclusive figures, MammothRanger, TriceraRanger and TigerRanger. 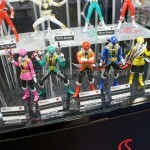 In the radius of the news, other than black, blue and yellow ZyuRangers, is also exposed the set consisting figures of Super ShinkenRed, ShinkenBlue, ShinkenGreen, ShinkenYellow and ShinkenPink with a metallic paint (Metallic Coating). 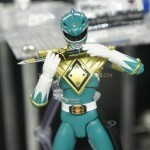 À noter que concernant ZyuRanger, lors d’une interview d’un des responsables de Tamashii Nations USA par le site Rangercrew.com, il a été confirmé que la S.H.Figuarts de TigerRanger sortirait aussi dans une version avec un corps féminin. 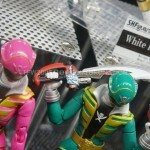 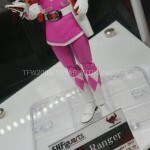 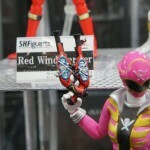 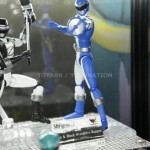 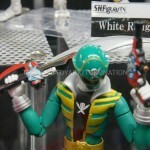 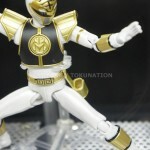 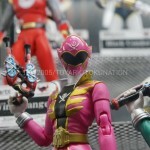 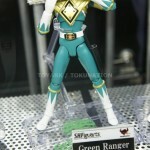 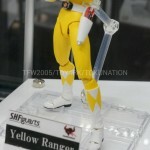 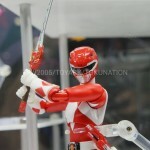 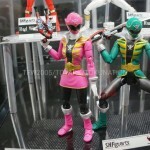 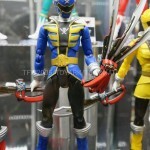 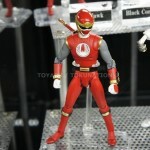 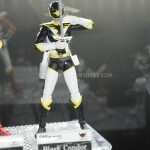 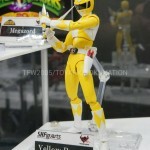 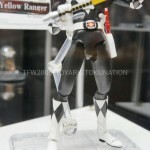 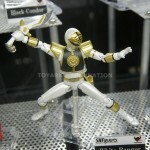 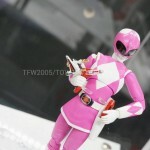 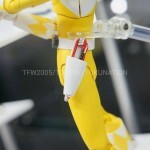 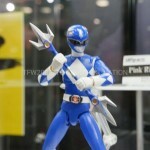 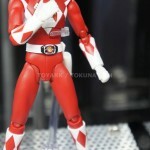 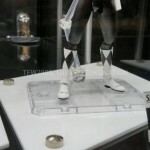 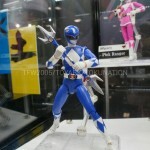 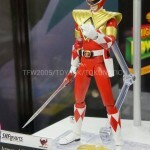 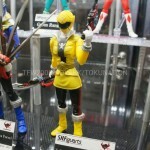 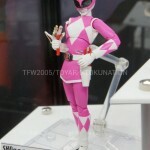 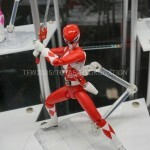 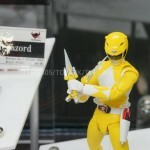 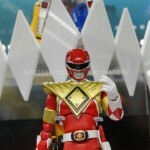 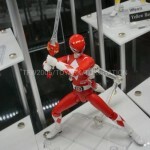 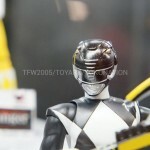 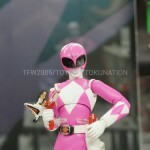 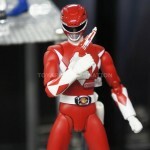 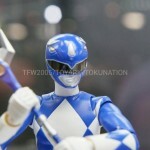 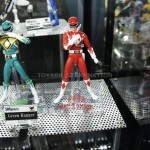 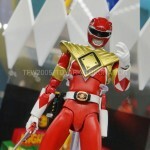 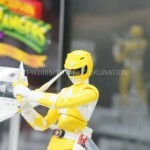 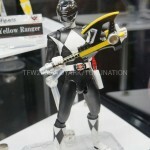 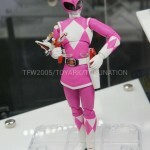 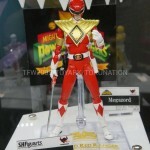 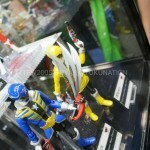 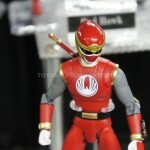 Note that for ZyuRanger, during an interview with an official of the Tamashii Nations USA by the Rangercrew.com website, it was confirmed that the S.H.Figuarts of TigerRanger also would release in a version with a female body. 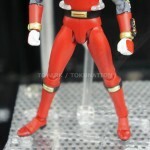 Merci à TokuNation.com pour les images. 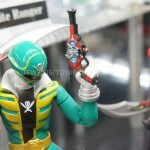 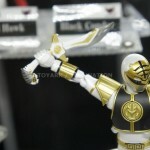 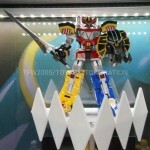 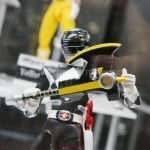 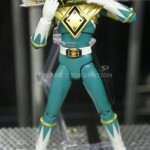 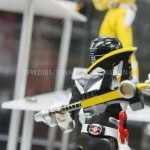 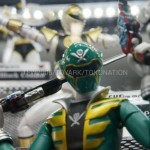 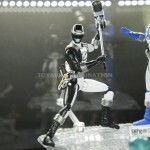 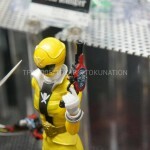 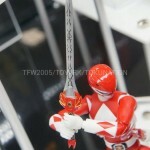 Thanks to TokuNation.com for pictures. 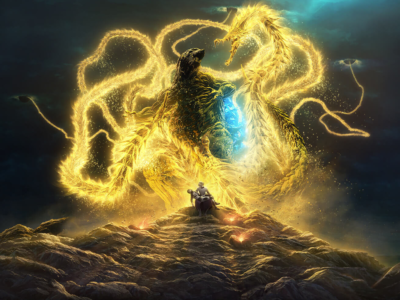 Godzilla : Hoshi wo Kuu Mono ! 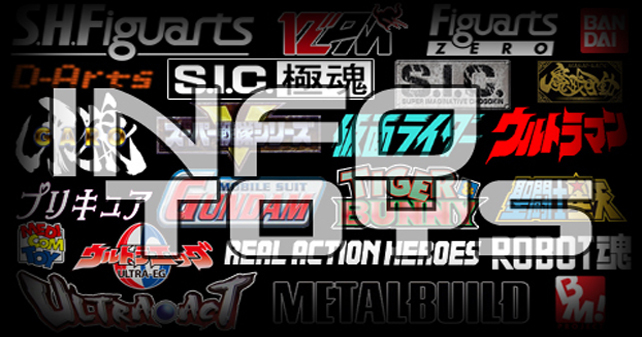 Un nouveau visuel, Xai est toujours là et du nouveau en Cast !